T-Mobile Lease UPDATE: Lewiston, Idaho - April 9, 2018. 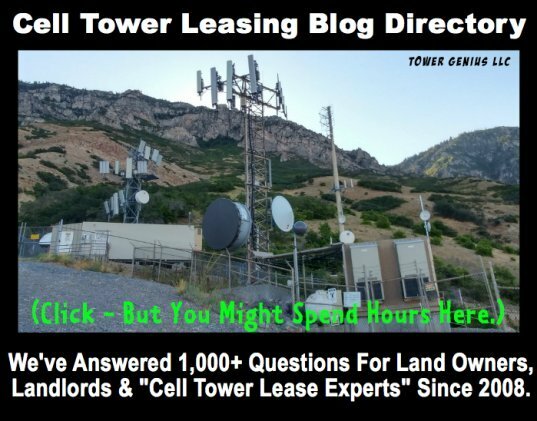 T-Mobile landlords are encouraged by Tower Genius to have a cell site leasing expert review their T-Mobile cell sites and lease agreements for compliance prior to T-Mobile's 5G upgrade. Back in 2012 to 2014, over 10,000 T-Mobile cell sites were upgraded to 4G. In 2018 and beyond landlords can expect the next T-Mobile 5G LTE overlay to be rolled out and integrated into their networks. Even though many of T-Mobile's cell towers are now owned or controlled by Crown Castle, there are thousands of T-Mobile rooftop cell sites that are directly under T-Mobile management. 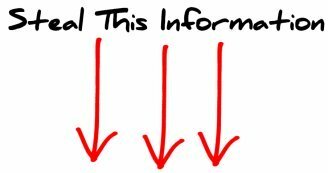 Landlords are urged to have a Tower Genius LLC take a look at their lease agreements to see if T-Mobile has the authority to upgrade and expand or not, based on the letter of the lease? Remember the T-Mobile lease agreement is Gospel. The carrier has to live and die by it. In places like New York City we know that based on market intelligence we have obtained that a large number of T-Mobile cell sites from this particular carrier were not initially built in compliance with their lease agreements. Even a slight lease default is a default that can be a windfall for landlords. We know T-Mobile like the back of our hand, having done a plethora of work for them and their predecessors in a previous life. T-Mobile is notorious for waiting literally until the last second to renew or extend their rooftop leases, which often puts the carrier into a horrible negotiating position, but puts landlords into a leveraged position. There are a lot of 15 and 20-year OmniPoint and VoiceStream leases coming up for renewal in the next few years, and we want landlords to know that we want to help you to maximize your T-Mobile amendment and lease extensions when they come up for renewal. Will you be ready? Many T-Mobile landlords are going to be getting Notice of Modification of Wireless Facilities letters or phone calls notifying them of this change, but most of the lease agreements currently in place DO NOT provide T-Mobile the right to make such expansions without landlord approval. 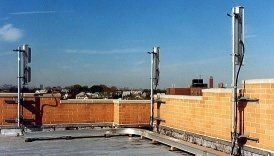 If T-Mobile is adding or modifying LTE antennas, or relocating antennas, most landlords will have the right to adjust and renegotiate the terms of their T-Mobile lease agreements and ask the carrier for more money. But don't expect T-Mobile to tell you this little nugget of information. T-Mobile Lease 5G Antenna Upgrade. Expect the T-Mobile 5G upgrade to be presented to you through a third party site acquisition company, architectural engineering or wireless consulting firm as something that is a matter of right for the carrier and that you need to quickly approve or sign off in order for T-Mobile to expedite and start their building permit application process. They have very crafty consultants working for them who are compensated to get this done for them at no cost or minimal costs. Even with this knowledge, they will push back in an attempt to wear you down and get you to agree. That is why you need someone who is knowledgeable, independent and savvy enough to negotiate on your behalf who “speaks telecom” and who is an expert at wireless leasing like Tower Genius . Even if you are a sophisticated wireless landlord or real estate mover and shaker, it is imperative you hire an experienced cell site consultant to review and negotiate these T-Mobile cell site expansion amendments for you. We have seen increases in lease value from 10% to 50% over what landlords are currently being paid on their cell site leases. Also in some cases the carrier will threaten to leave the site and look for another location if you push back on their demands or negotiate outside of what the market is willing to pay. It is important to know what the chances are of a carrier terminating a lease and to be able to determine what fair market value is on a site specific basis in order to increase your chances of negotiating a successful outcome. 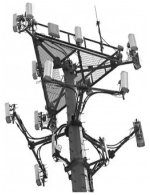 We provide landlords in need of T-Mobile lease agreement assistance regarding proposed ground lease expansions of cell towers, rooftop cell sites, T-Mobile 5G antenna upgrades, antenna modifications, adding or moving equipment, generators, cables, antennas or microwave dishes when owner consent is required. Have you been asked to provide approval or consent for a modification, upgrade or cell site expansion? Has T-Mobile contacted you to swap out or upgrade antennas or bring fiber to your building? Has T-Mobile asked you for your approval of architectural plans or drawings or to sign a consent for or letter or authorization or intent before performing work at your location? Who is Tower Genius? If you are a property or landlord who has a roof cell site or tower lease with T-Mobile, we are your new best friend. Contact an Tower Genius T-Mobile lease expert or call us immediately at 1-888-313-9750 from anywhere in the United States, Monday – Friday 9AM Eastern to 6PM Pacific Time. 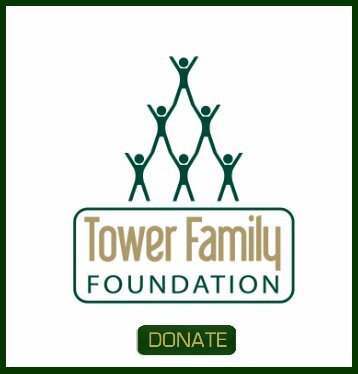 Tower Genius is an independent and carrier neutral cell site lease consulting firm which provides technical guidance for landlords and which is not an affiliate or contractor for T-Mobile and does not provide services to T-Mobile nor is affiliated with the carrier in any way whatsoever.